According to some sources of that time, the cultivation of vineyards in Hegyalja goes back to the 16th century. In order to protect the quality, there were certain regulations and adjudicators and officials who were responsible for making people observe the rules. There were regulations controlling plantation and cultivation, dates of harvest, what is more, measures used in viticulture. Row planting which is very characteristic about Hegyalja was created only 150 years ago. Earlier vine-stocks were standing inordinately on the hillside. In this case, cultivation was more difficult but according to traditions, it had its advantages e.g. the vine-stocks were not shaded by each other. In Hegyalja, traditionally, activities in the vineyard started on Saint Gregory’s Day (12 March) and the earliest date of harvest (the latest in the country) was Simon-Juda’s Day (28 October). Until the 19th century, work in the vineyard started in spring when the vinedresser went to the vineyard to remove soil from the vine-stock and it ended when in winter the vinedresser covered the vine-stocks with soil to protect them from cold. For cultivating the ground, in this region people used two-pronged hoe which also helped them turning stones and smaller rocks out of the soil. When the vine plantation gets older and it starts to thin, there is a procedure called layering to replace the missing vine with a long cane from an adjacent vine. There are special expressions for this procedure in the region, which can also be found in folksongs and rhymes. 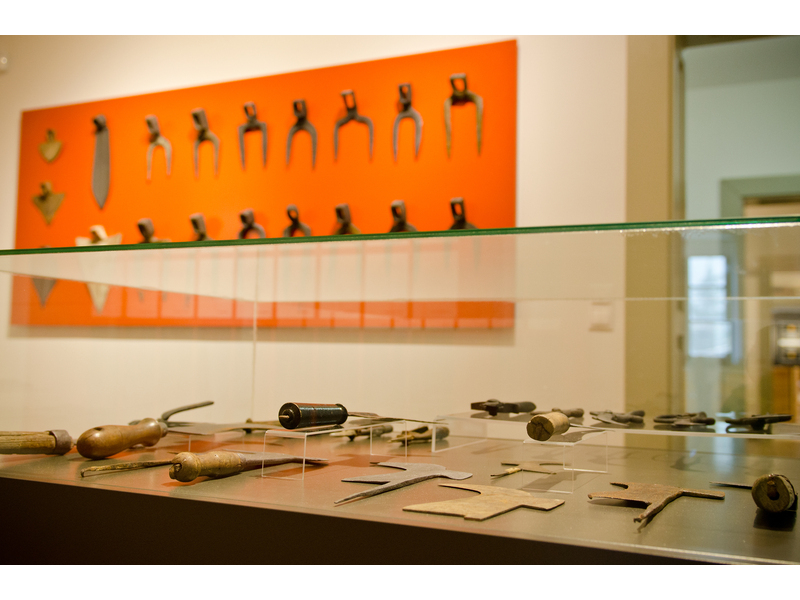 Until the 19th century, the tool of pruning and graft was a special pruning knife with a small axe on it, later for pruning people used pruning shears and for graft they used grafting knives which resembled saws. In this region, people usually removed all shoots, canes and leaves of the vine. In this case, the vine had fewer grapes, but those were closer to the ground so heat could reach them from there. In this region, traditionally, the vine was tied twice and was hoed three times during the summer. From the end of the summer there were people so-called “grape shepherds” who guarded the vineyard from the starlings. Harvest and selecting the noble rot grapes was traditionally done by women, while the men’s task was to carry the harvested grapes in butts. From the vineyards of Hegyalja, the grape was transported to the centre of the town where it was processed. Crushing was traditionally done by treading out the juice in round vats, often with the help of straining bags. Before treading, grapes were collected in a bucket and were crushed with a special tool. When treading was over, a special straining tool was placed in the vat and with the help of a funnel the juice was filled into barrels. In the 19th century, following the German example, treading was replaced by pressing. Pressing made this procedure faster as the vineyards were extended. Like in every wine region in Europe, the so-called “phylloxera plague” caused a lot of problems with the grown varieties and methods of cultivation for the wine producing society of Hegyalja. 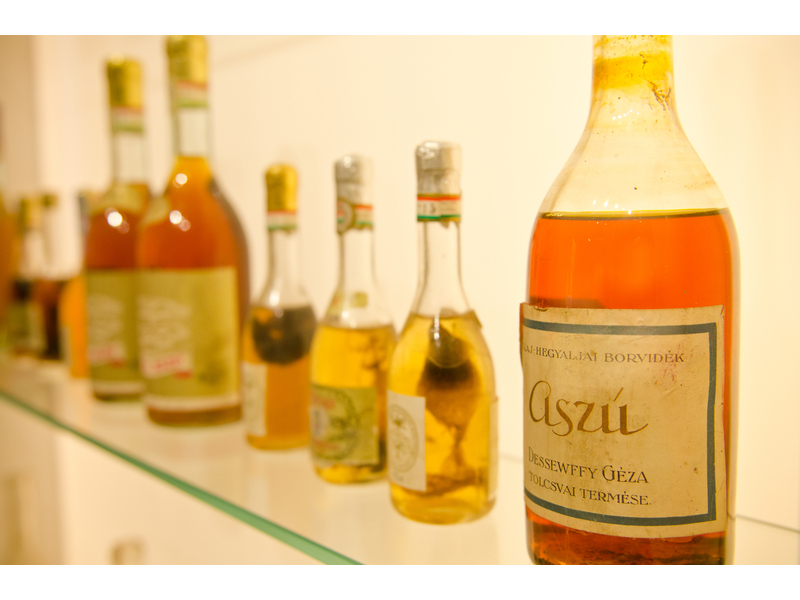 The pests reached Tokaj-Hegyalja in 1885 and within ten years the phylloxera epidemic destroyed the vineyards. Traditional and new European varieties were grafted with American ones which formed hybrids created to combat phylloxera. 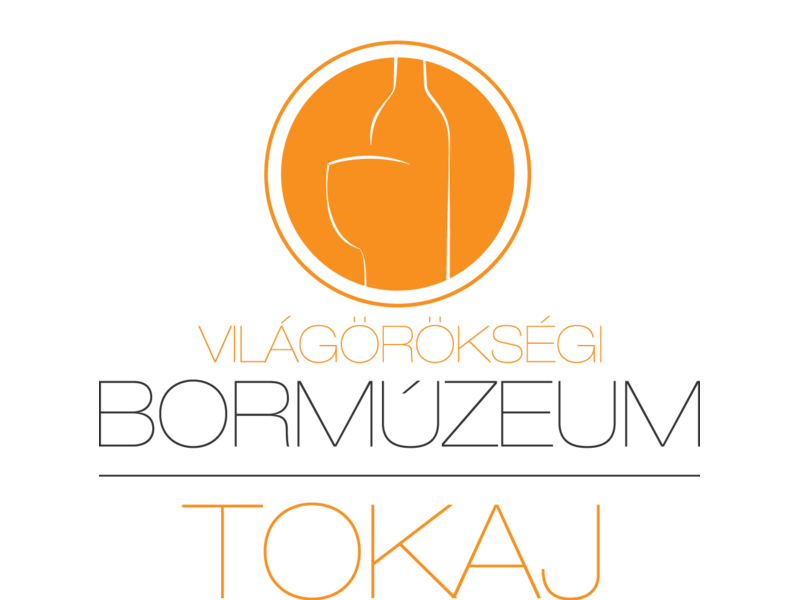 The Tokaj Wine Region was completely rebuilt in 30 years.